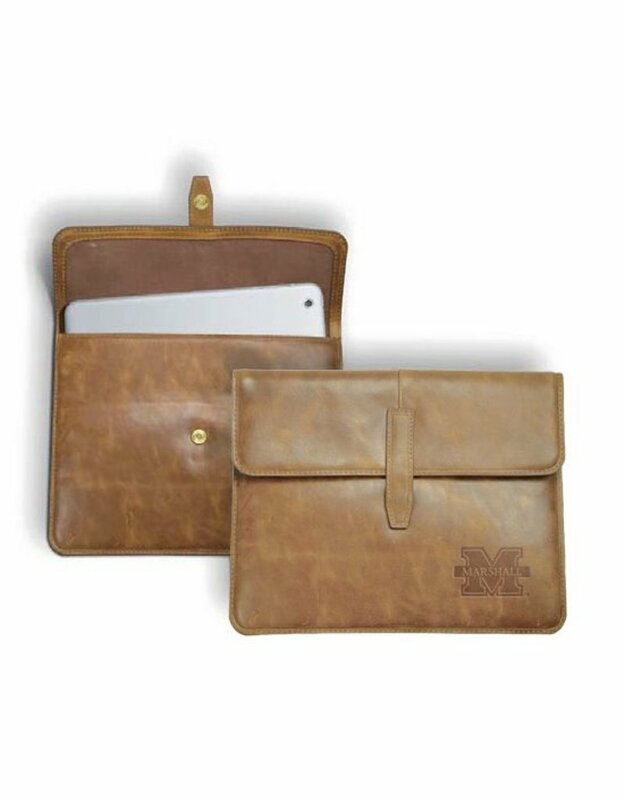 Our new Westbridge Leather Tablet Case is a must have piece. 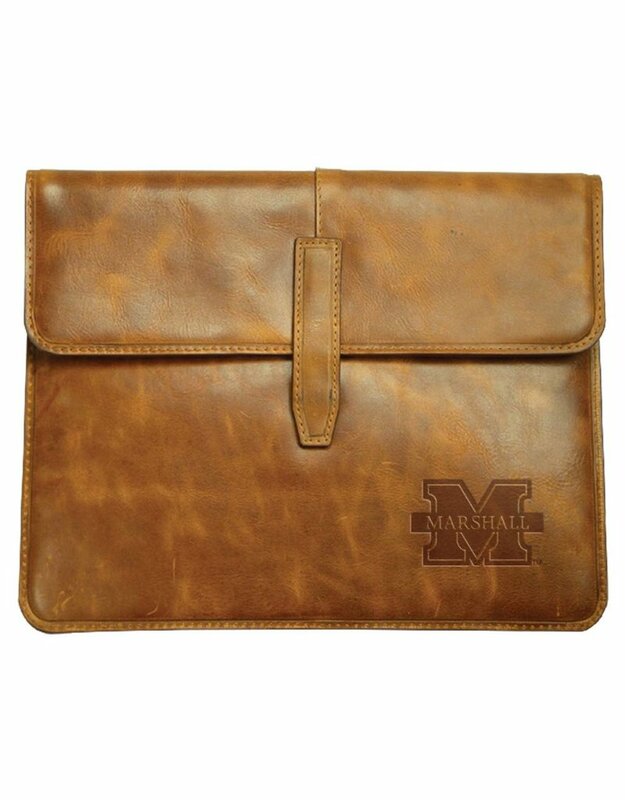 Designed to fit a wide range of 10" tablets, yours will be well protected in the ultra suede padded lining. 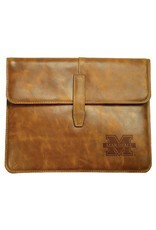 Features a magnetic snap closure and classic design. 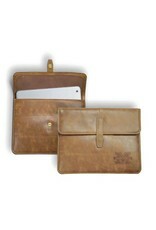 Our Westbridge leather is a fine full grain vegetable tanned genuine leather .